Lone Star Ballet's "Frankenstein" will be staged Oct. 26 and 27. What's potentially the most insane weekend of the year is upon us. 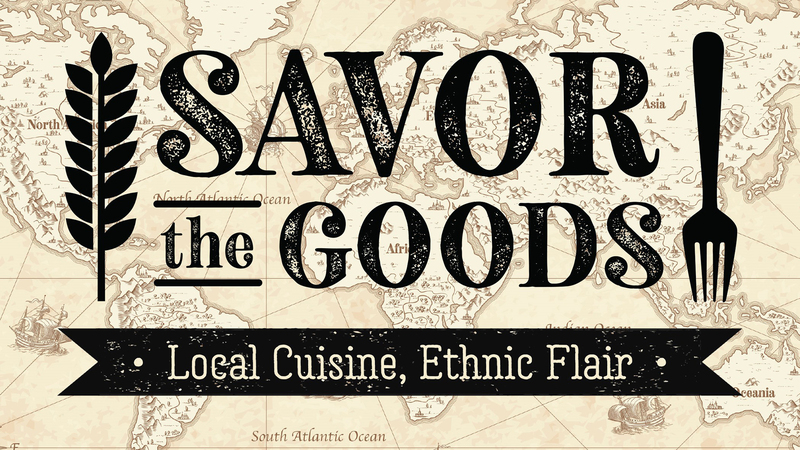 Here's your complete guide to all the fun options through Nov. 1! 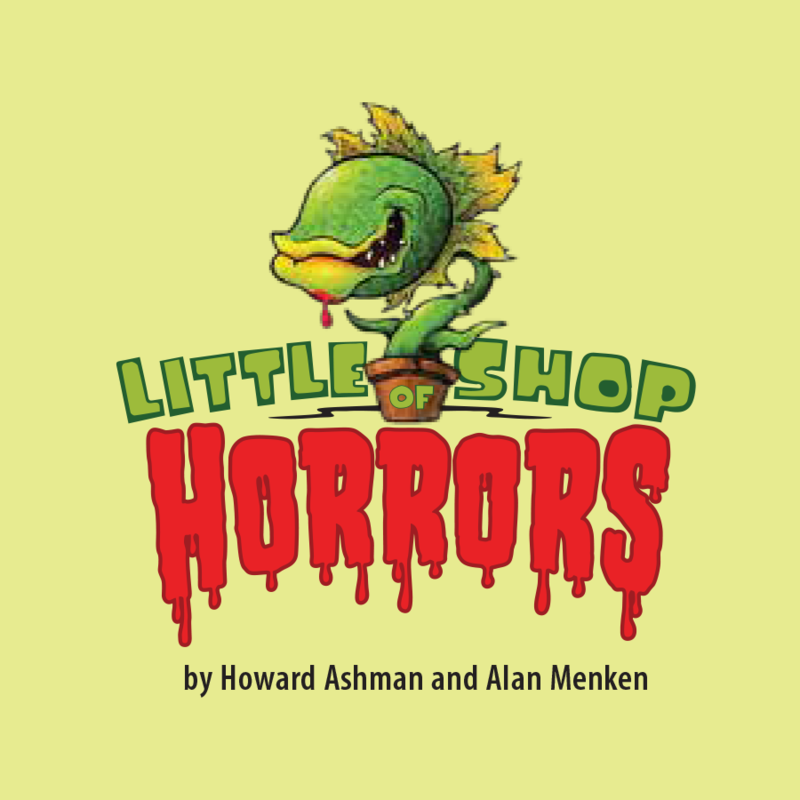 Looking just for Halloween-related fun? Check here. 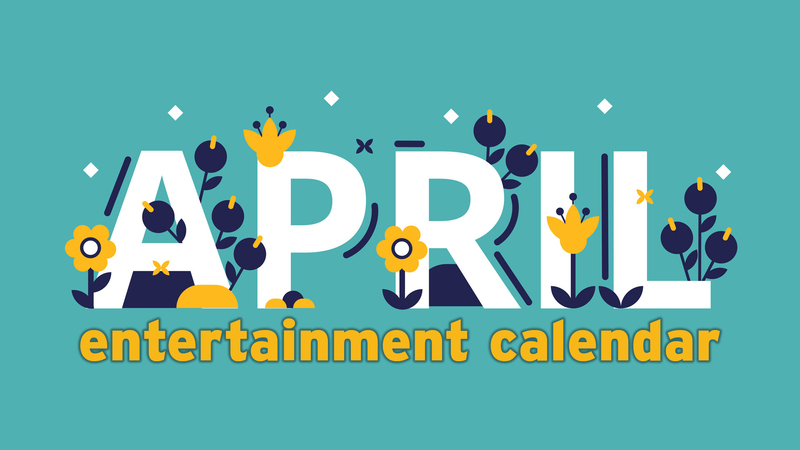 Looking for all of the major arts events for the weekend? Check here. 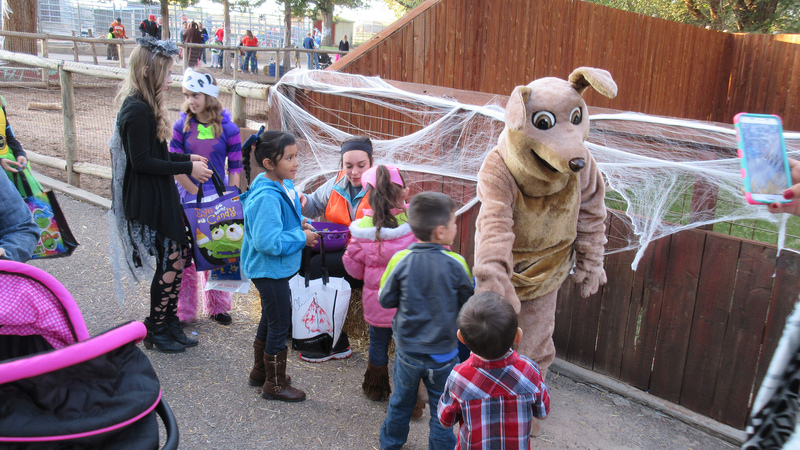 Amarillo Zoo's annual Boo at the Zoo will run Oct. 26 to 28. 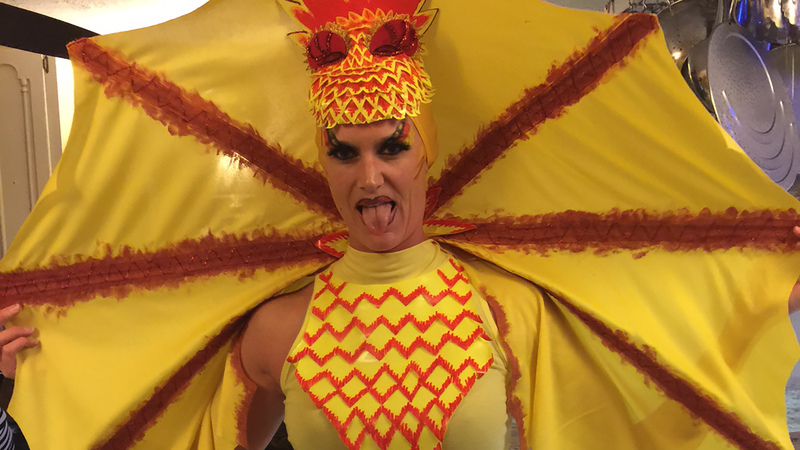 The annual Equality Texas Halloween Party is Oct. 27. 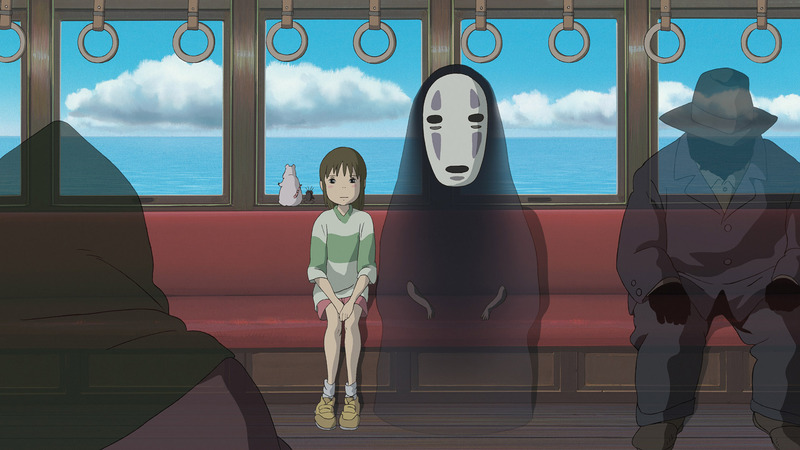 "Spirited Away" will screen Oct. 28 to 30 as part of the Studio Ghibli Fest 2018. 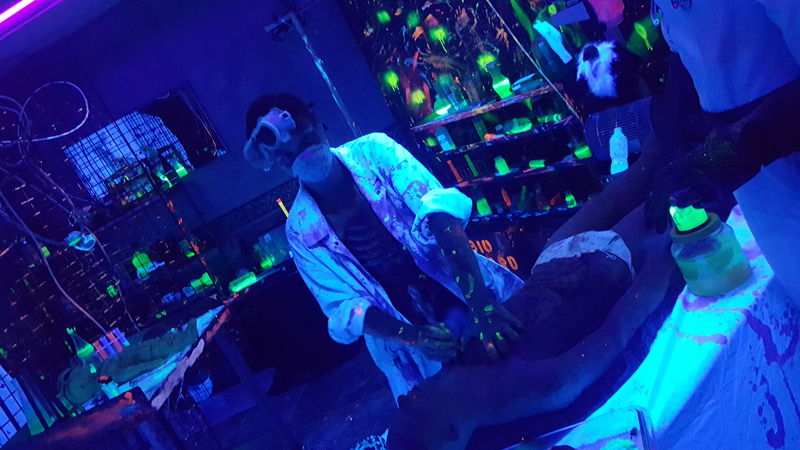 Frightmare will scare up fun through Oct. 31. 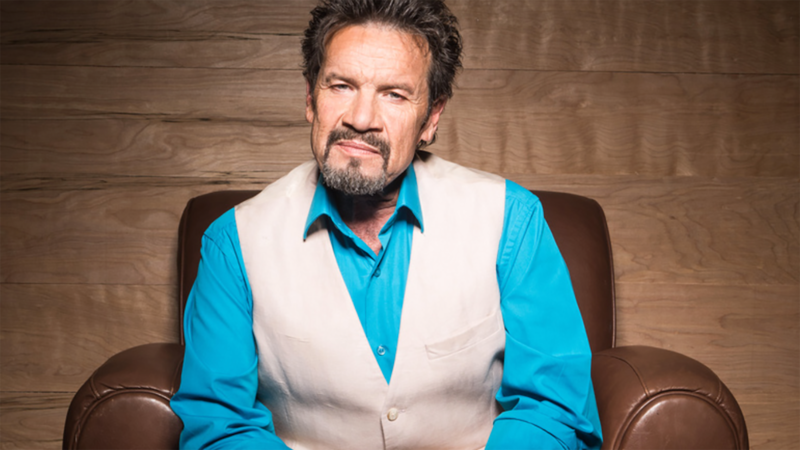 Christian singer Russ Taff will be profiled in the documentary "I Still Believe," screening Oct. 30. 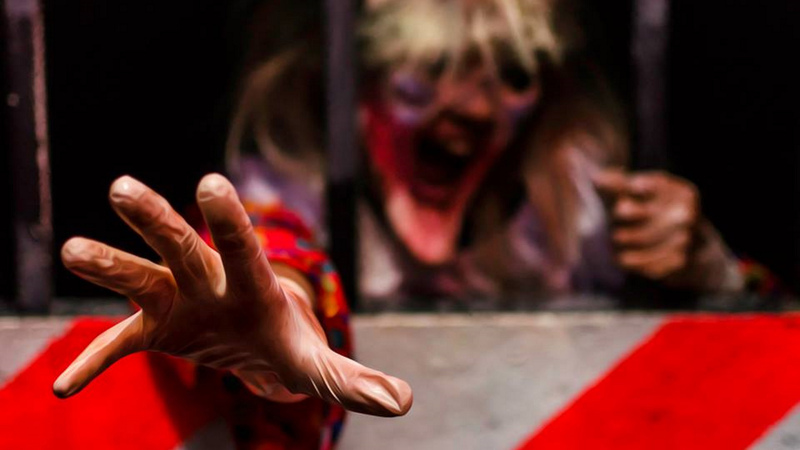 6th Street Massacre will be haunting visitors through Oct. 31.